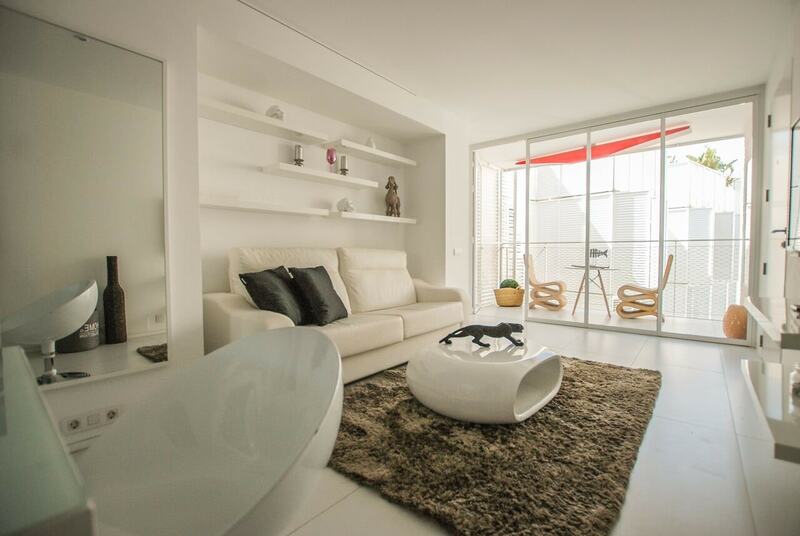 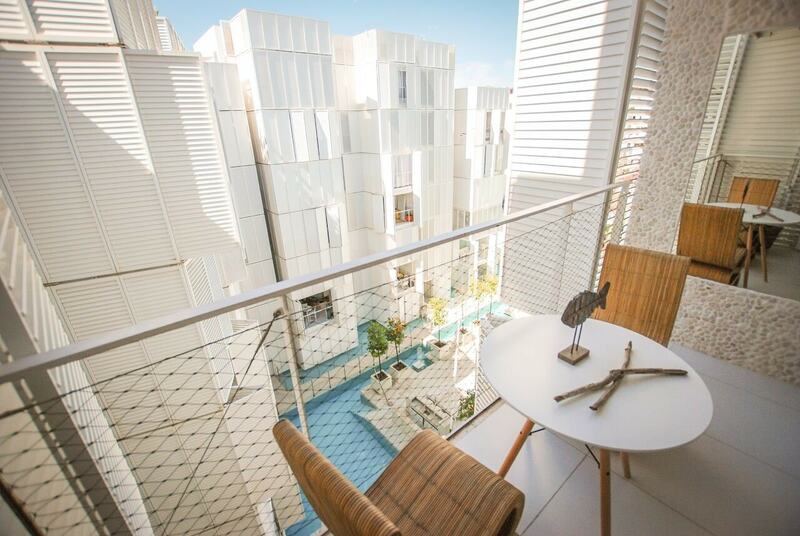 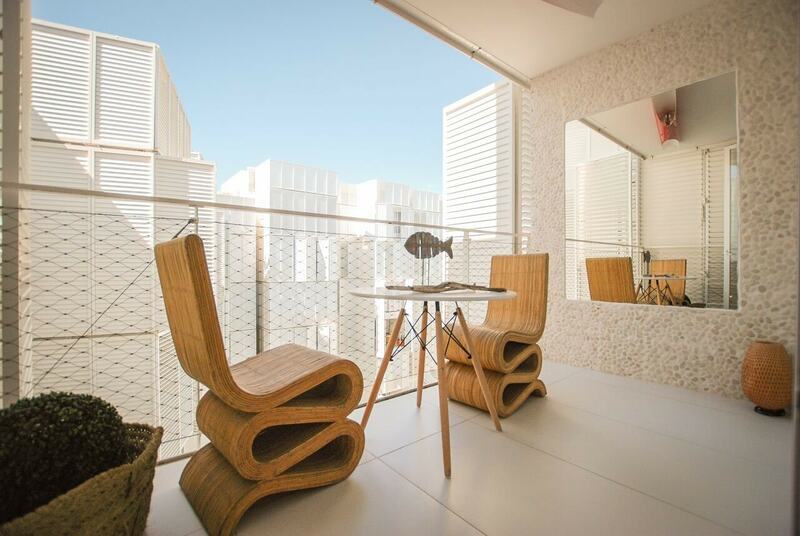 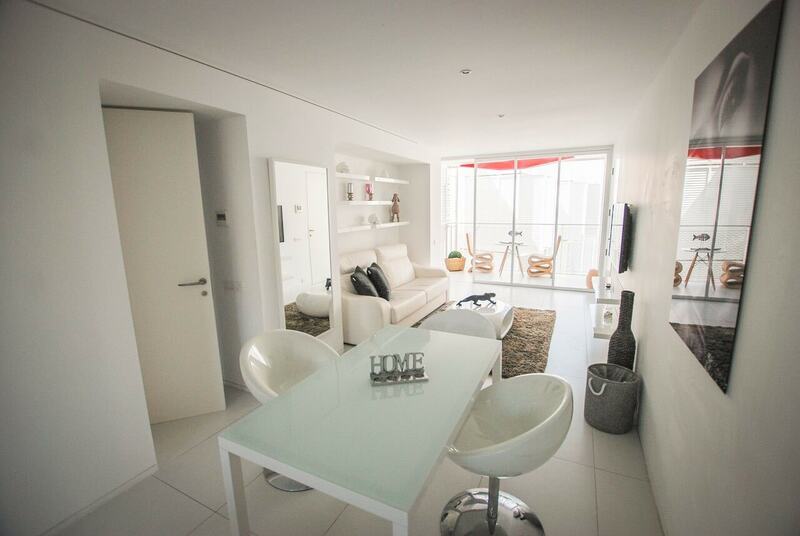 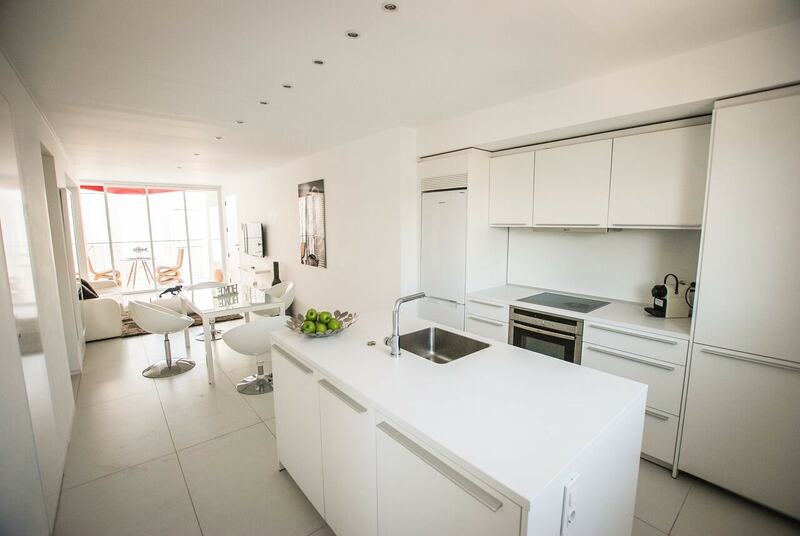 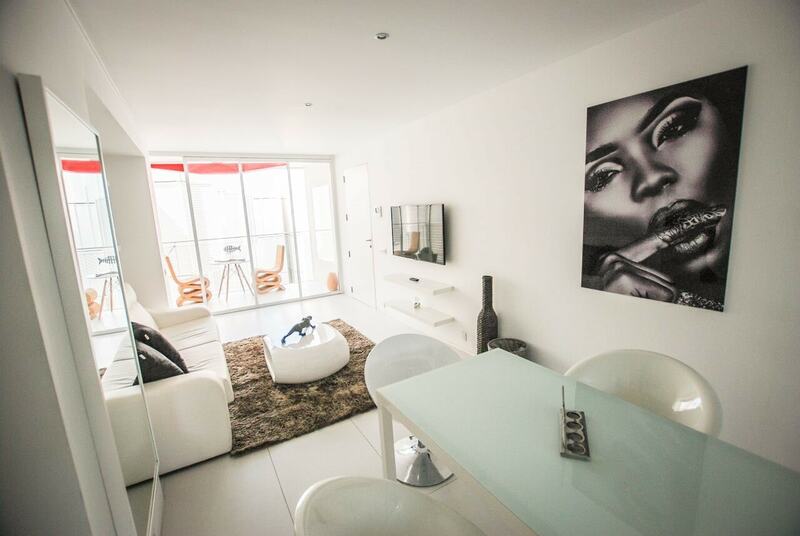 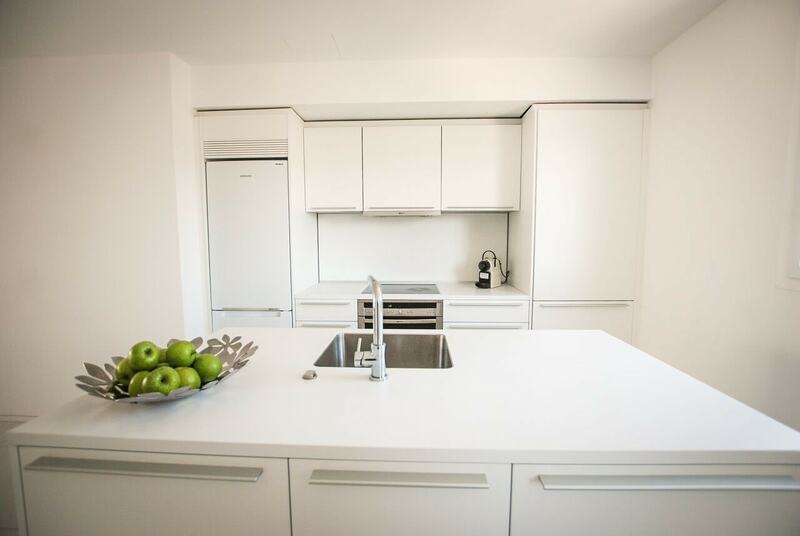 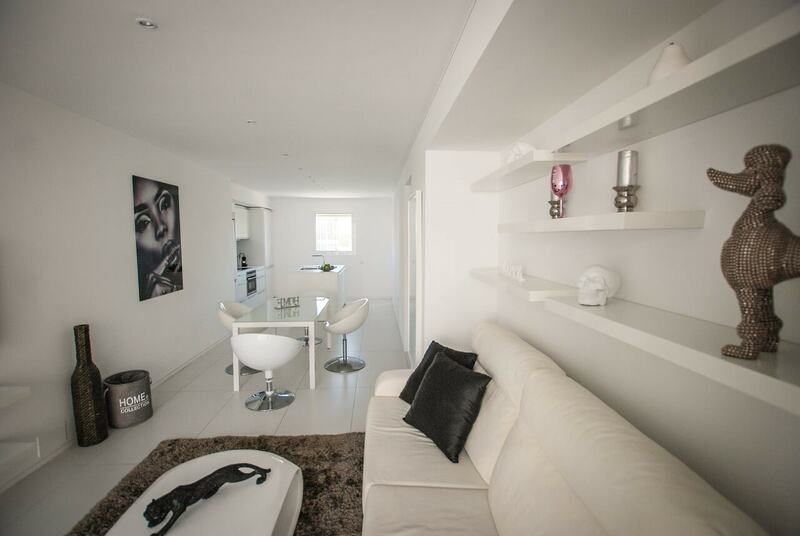 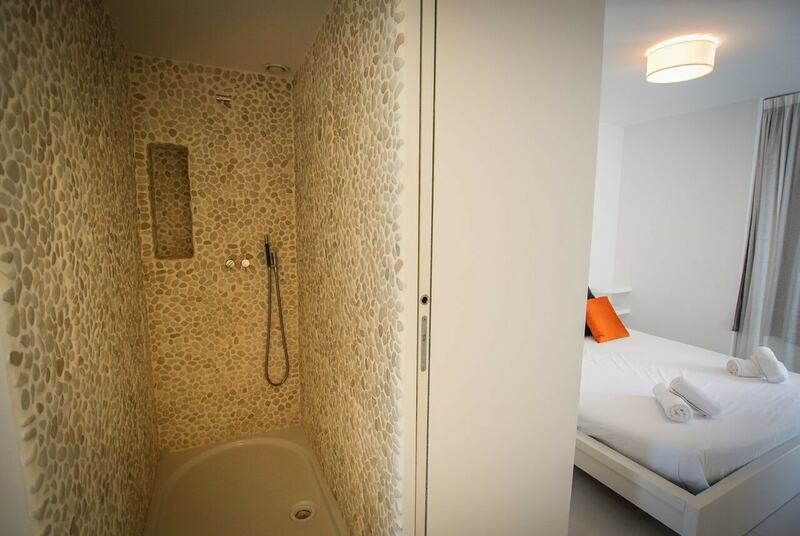 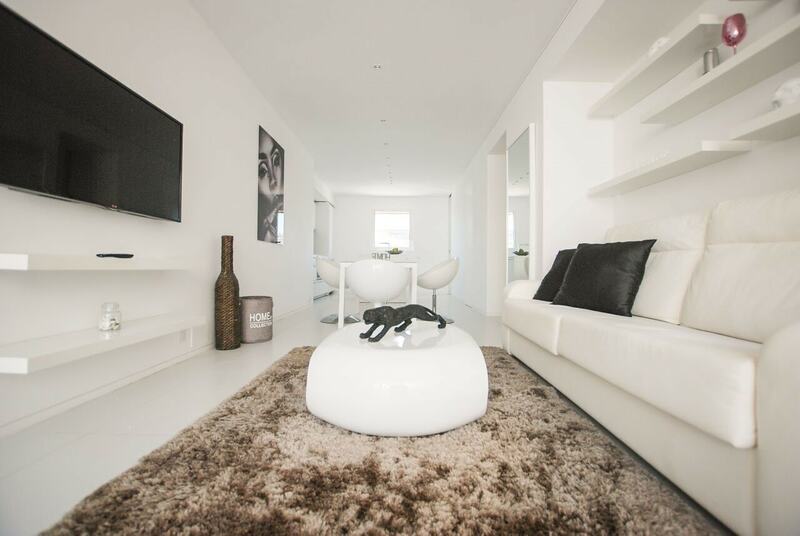 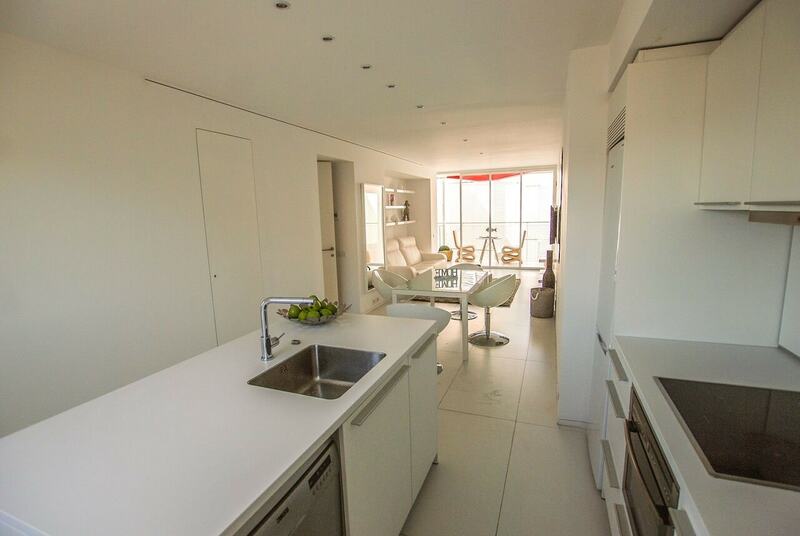 Brand new apartment in Marina Botafoch. 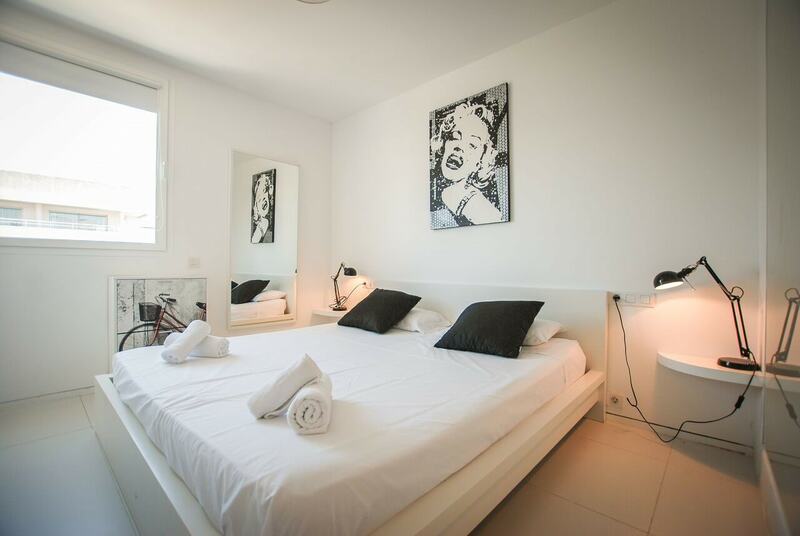 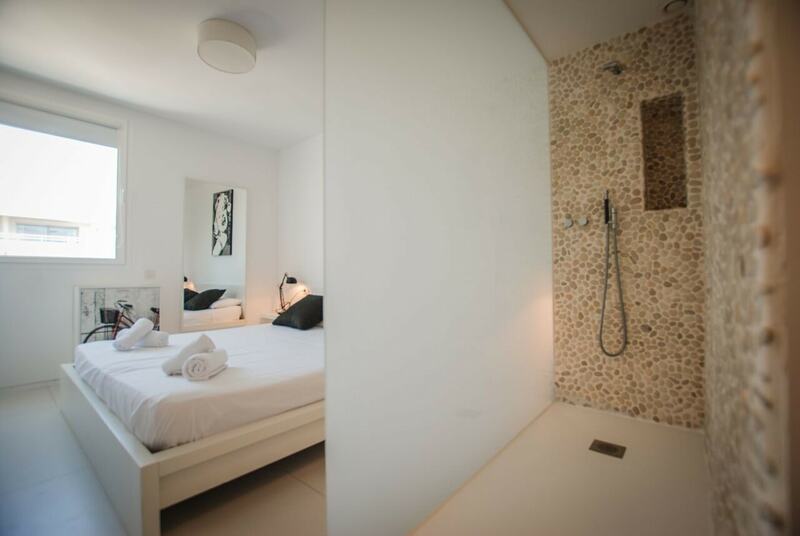 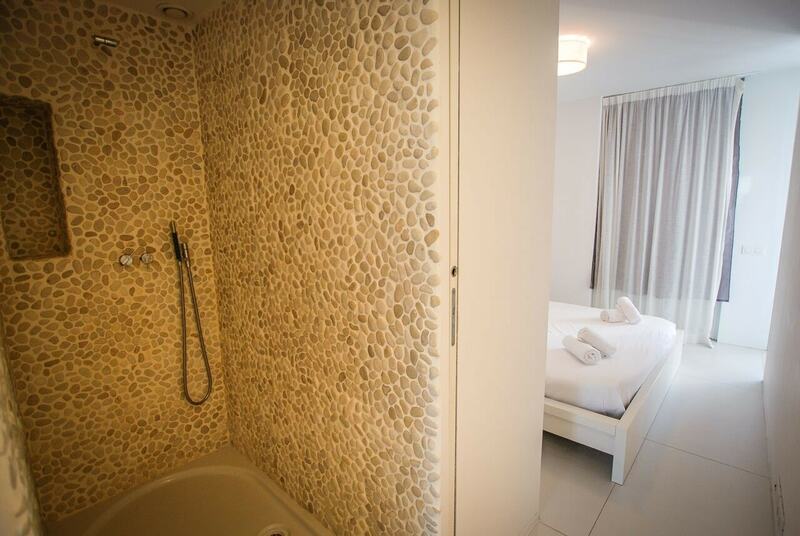 The accommodation consists of a large living room with tv and dining table, a full kitchen, two bedrooms, two bathrooms and a covered balcony and is equipped with air conditioning, wi-fi internet connection, private parking and a beautiful swimming pool outside. 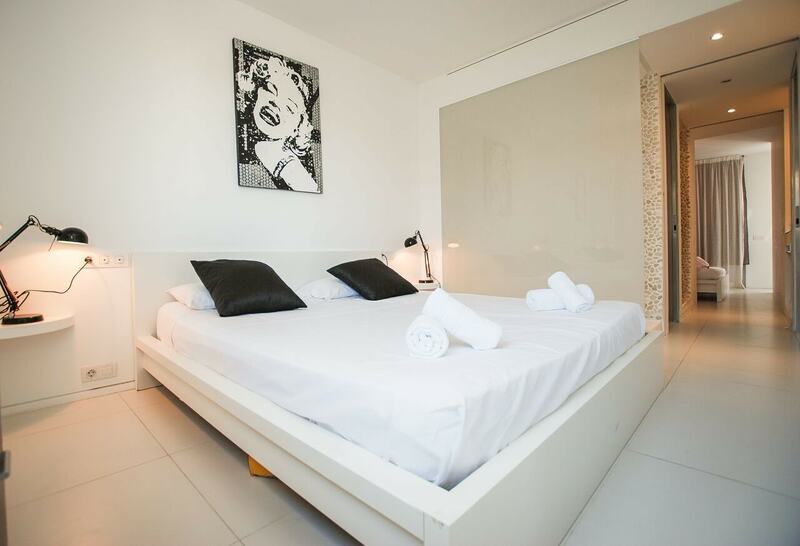 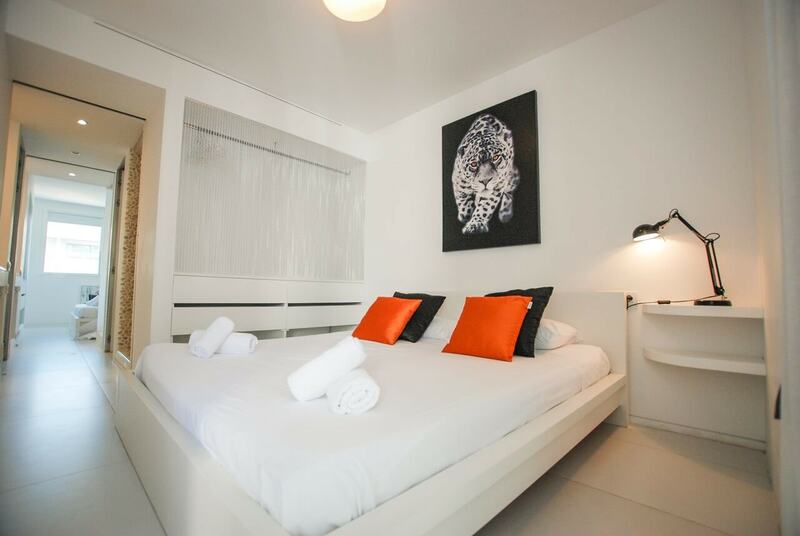 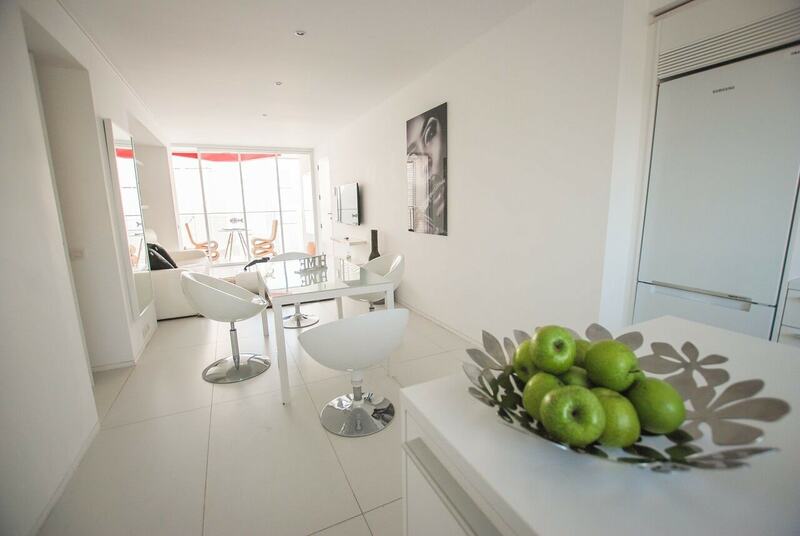 The area is fully equipped with restaurants, bars, shops and nightlife to make your Ibiza holiday even more memorable.